For more than 130 years, the USC Thornton School of Music has prepared students to excel as performers, composers, industry leaders, and educators on stages and in studios around the world. 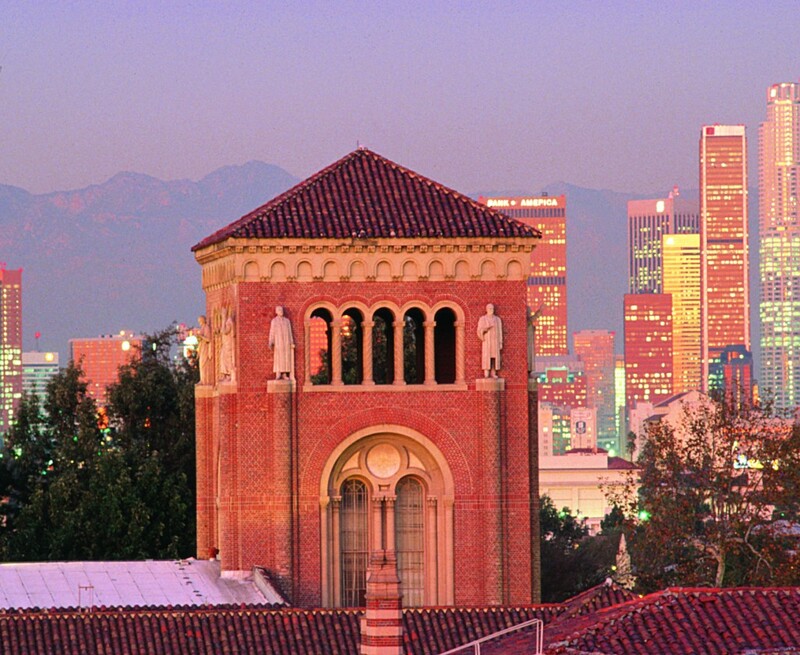 Today, USC Thornton is the oldest continually operating cultural institution in Los Angeles. 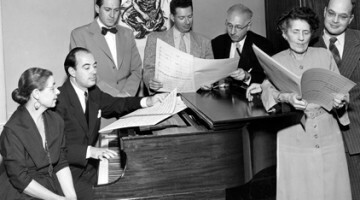 Musical study has been an integral part of the University of Southern California since its inception. 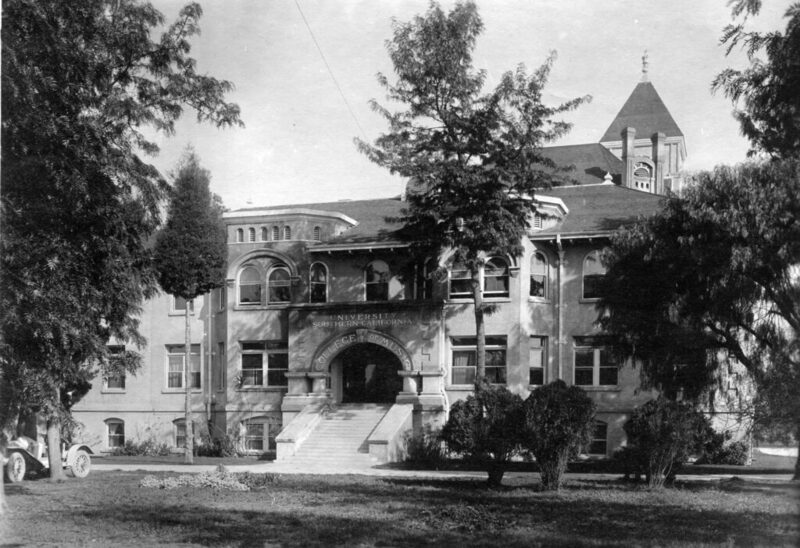 In 1884, the newly founded university opened the Department of Music—the first professional school at the four year-old college. 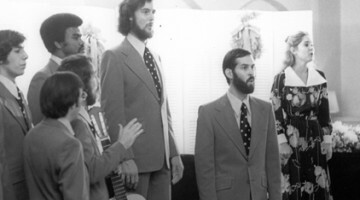 Nearly half of USC’s first 100 graduates earned degrees in music. As Los Angeles grew, USC grew with it. 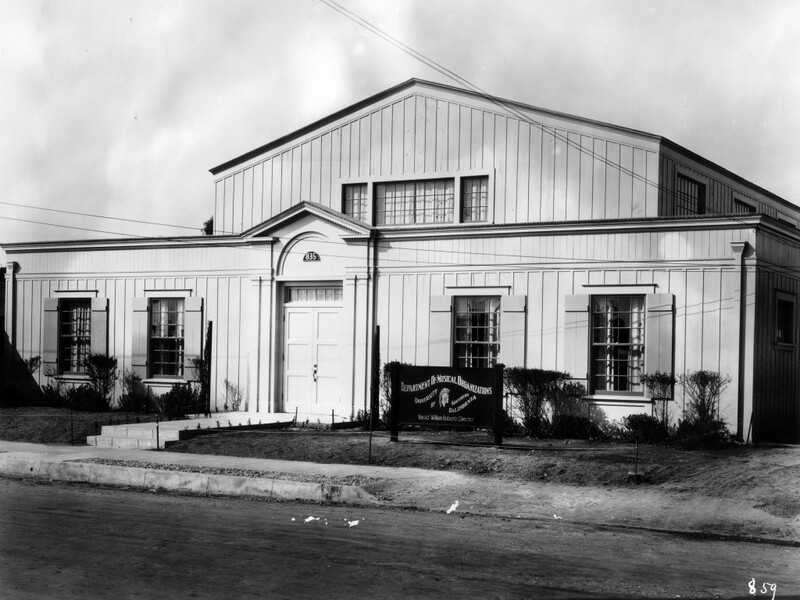 The School of Music was deeply intertwined with the city’s post-World War II cultural renaissance: faculty and graduates constituted much of the newly formed Los Angeles Philharmonic, and the school’s growing reputation drew internationally-renowned artists to the faculty – Jascha Heifetz, Gregor Piatagorsky and Ingolf Dahl among them. Today, the Thornton School continues to count some of the world’s foremost performers, conductors and composers in its ranks. USC Thornton has continuously adapted to the changing landscape of musical professions, and was one of the first schools of music to introduce cutting-edge jazz, film scoring, music industry, and popular music programs. Its faculty, students, and graduates continue to shape the course of music in Los Angeles and beyond. More than 500 people gathered in a crowd to watch the laying of the corner stone of University Building on September 14, 1880, the University’s very first structure. 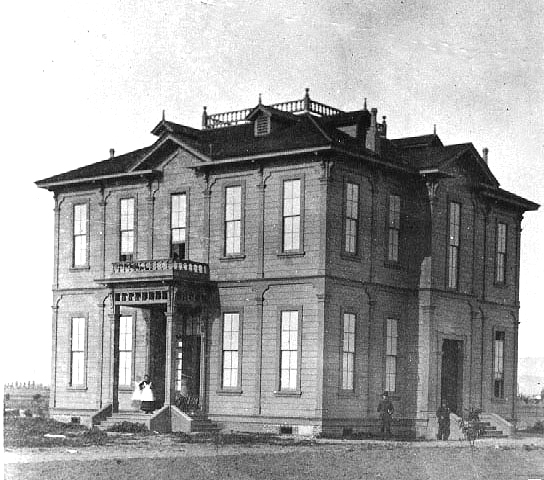 Later called Widney Hall, this small wooden building would house the School of Music for almost half of its history. The USC School of Music is founded. 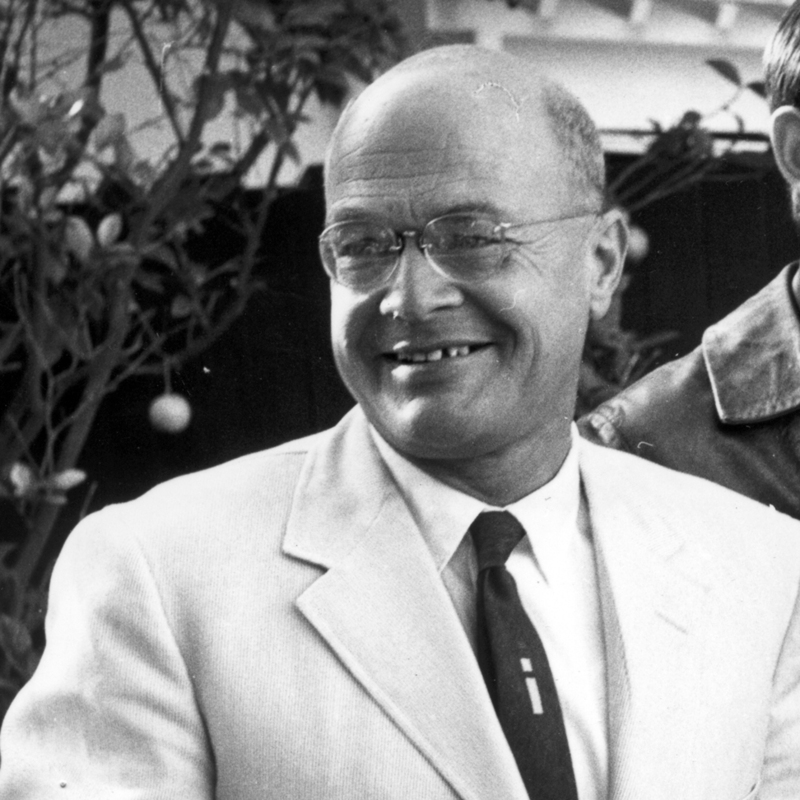 As the first professional school at USC, the School of Music produced nearly half of USC's first 100 graduates. 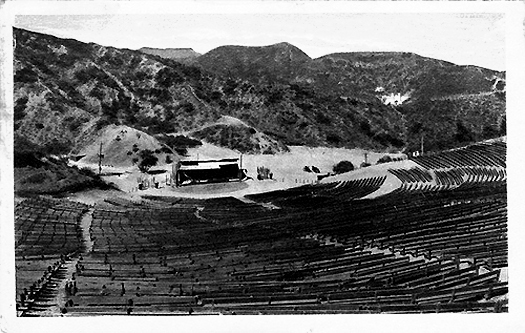 The Hollywood Bowl opens. 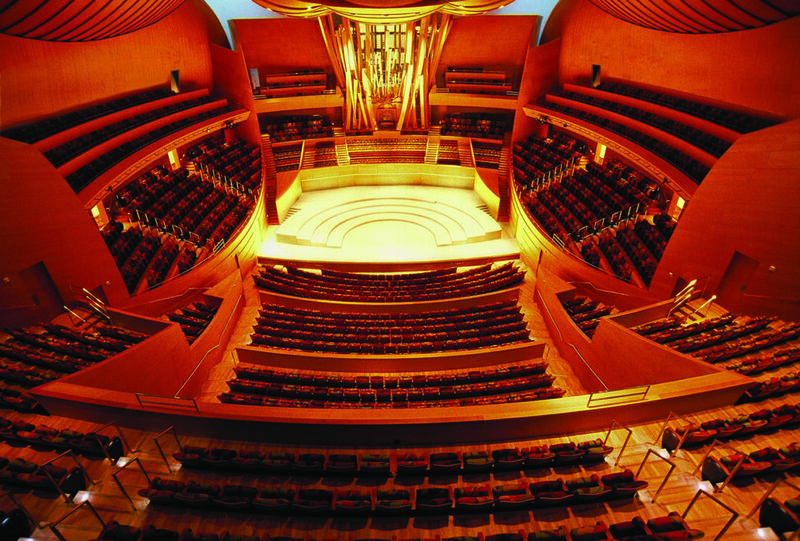 Thornton faculty and alumni often perform at this venue, the summer home of the Los Angeles Philharmonic. 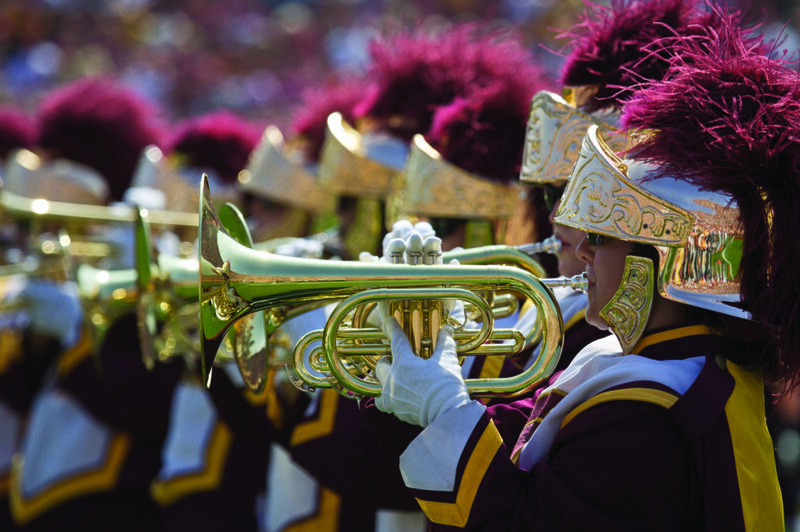 Created in the 1920s after various alumni complaints regarding the uninspired band music of football games, the Department of Musical Organizations oversaw the Trojan Marching Band, campus glee clubs, and other pep ensembles. Under the direction of Harold William Roberts, each group became a colorful institution, especially the marching band, well-known for its personality and formations. 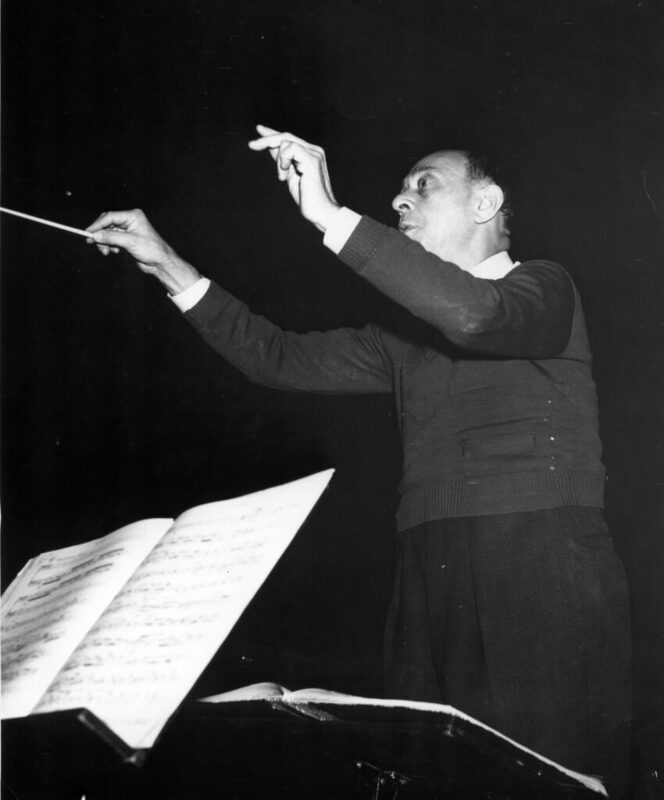 In the fall of 1934, Arnold Schoenberg moved with his family to Hollywood and attempted to attract students among the local film composers. In Mudd Philosophy Hall he taught a Composition class which discussed only the most conventional and traditional harmony. Composer Ingolf Dahl joins the USC faculty and emerges as one of a long line of composers who bridge the gap between concert and film music. KUSC begins broadcasting. USC's flagship radio station develops into one of the two largest broadcasters of classical music in the U.S. It regularly features performances by Thornton students. 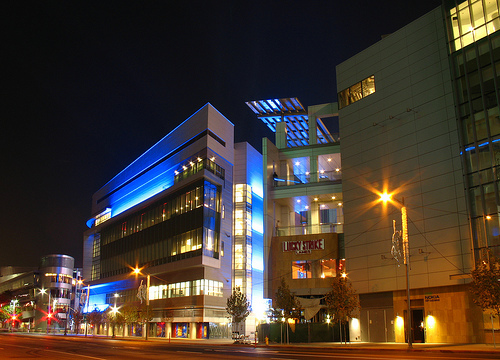 Los Angeles Opera is founded. 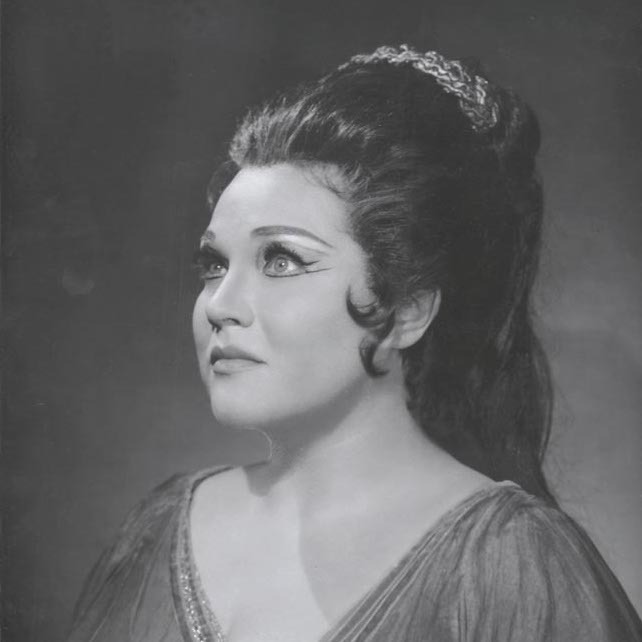 USC alumna Marilyn Horne made her Los Angeles operatic debut at the Shrine Auditorium under the direction of Carl Ebert. 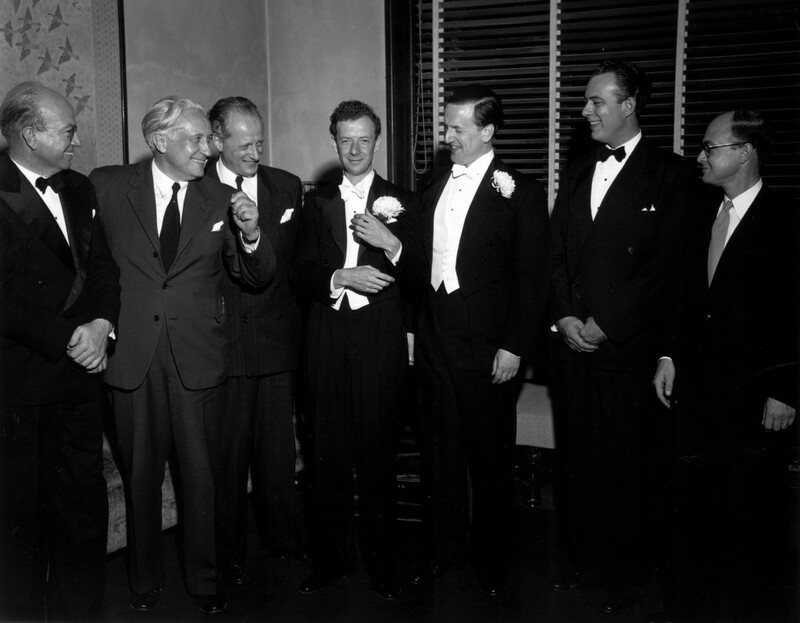 Benjamin Britten and Peter Pears visit USC for a performance of Britten’s chamber opera Albert Herring. Carl Ebert, first director of the Department of Opera, proved that a local company of young singers could produce lively, well-performed opera at affordable prices for the public. Ebert’s 1949 production of Albert Herring featured Marni Nixon (’50). Famed mezzo-soprano Marilyn Horne launched her career at USC, where she studied voice with William Vennard and Gwendolyn Koldofsky, and participated in Lotte Lehman’s master classes. Before her career as a diva began, she first came into the public spotlight in 1954 as the dubbed voice of Dorothy Dandridge in the motion picture Carmen Jones. World-renowned string performers William Primrose, Jascha Heifetz and Gregor Piatigorsky teach at USC. 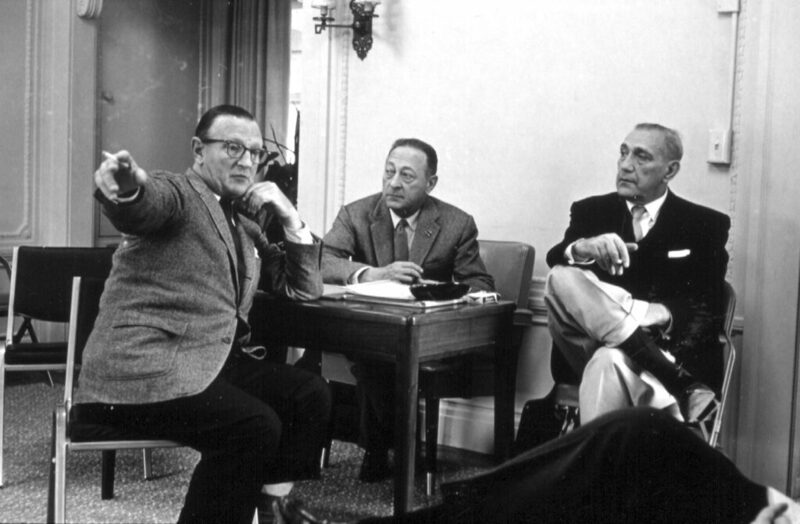 Throughout the 1960s, Primrose, Heifetz and Piatigorsky led master classes with extremely talented students from the School of Music. As the centerpiece of the Music Center of Los Angeles County, the Dorothy Chandler Pavillion opens with the 28-year old Zubin Mehta leading a Steve Reich birthday tribute, featuring the Los Angeles Philharmonic and USC faculty member Jascha Heifetz as soloist. The USC Trojan Marching Band breaks record with its recording of "Tusk" with Fleetwood Mac, making it the largest number of musicians ever to perform on a single. 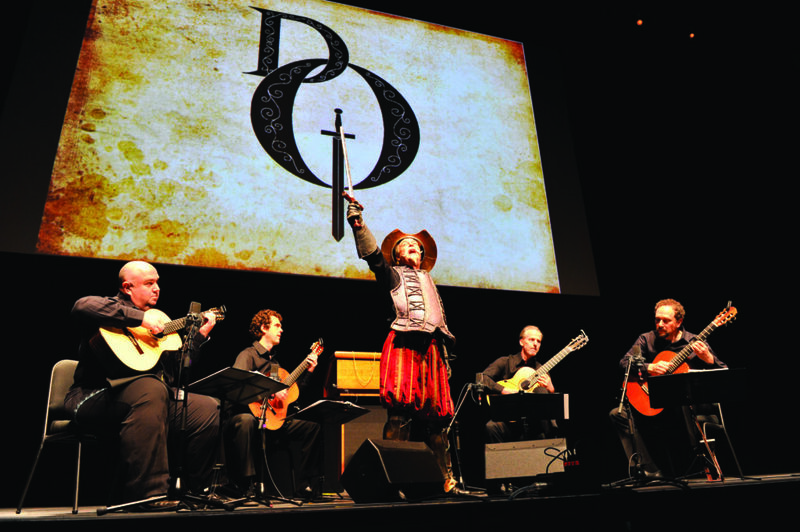 Four USC students form the Los Angeles Guitar Quartet. LAGQ goes on to become one of the most influential chamber ensembles in the world, winning a GRAMMY in 2004. 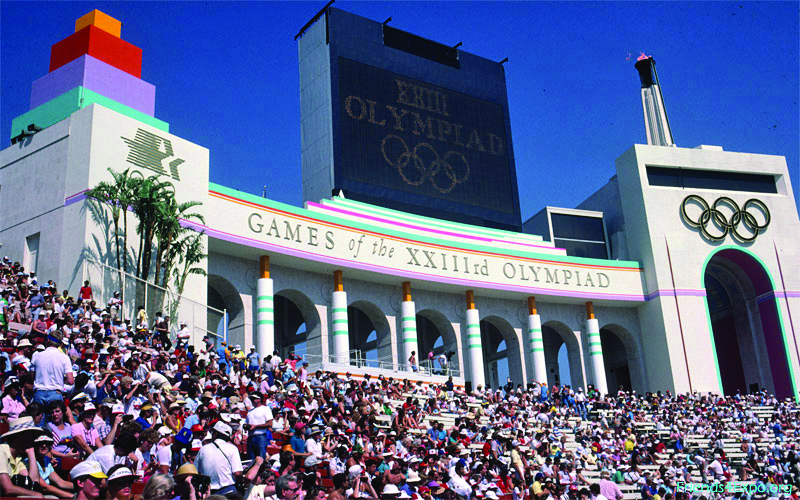 Los Angeles hosts the Olympics. 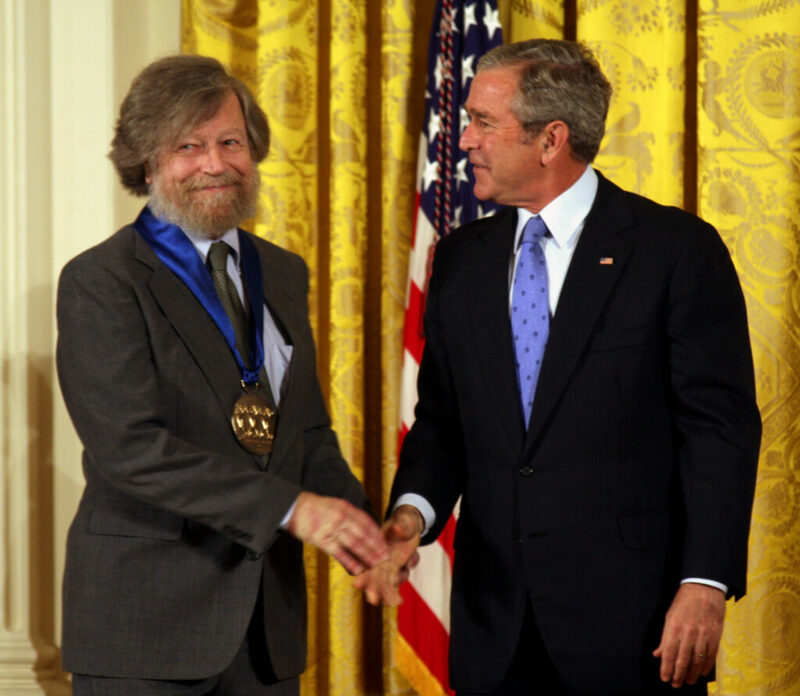 Thornton collaborator and honorary alumnus, John Williams, winns a GRAMMY for his "Olympic Fanfare and Theme." Philanthropist Flora L. Thornton becomes the school’s benefactor with a naming gift of $25 million, at the time the largest such contribution to an American school of music. Walt Disney Concert Hall opens. 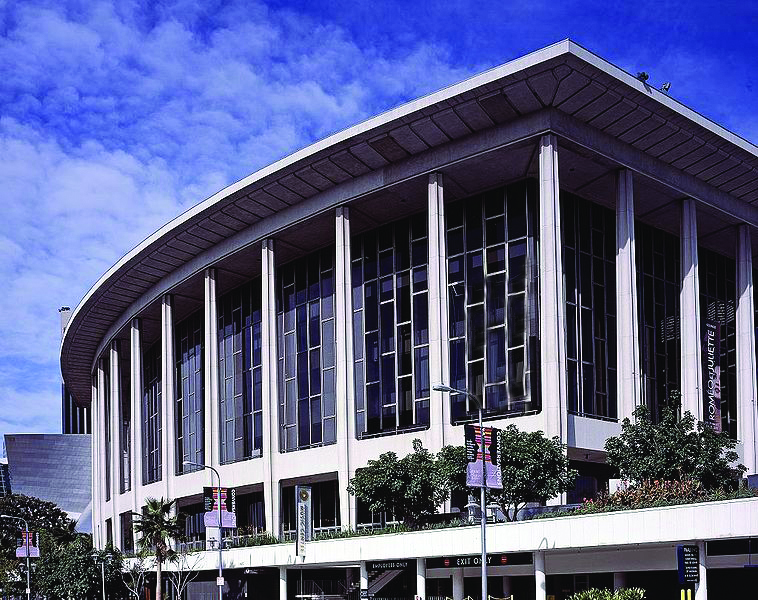 It is the current home of the L.A. Master Chorale, under the direction of USC Thornton alumnus Grant Gershon. 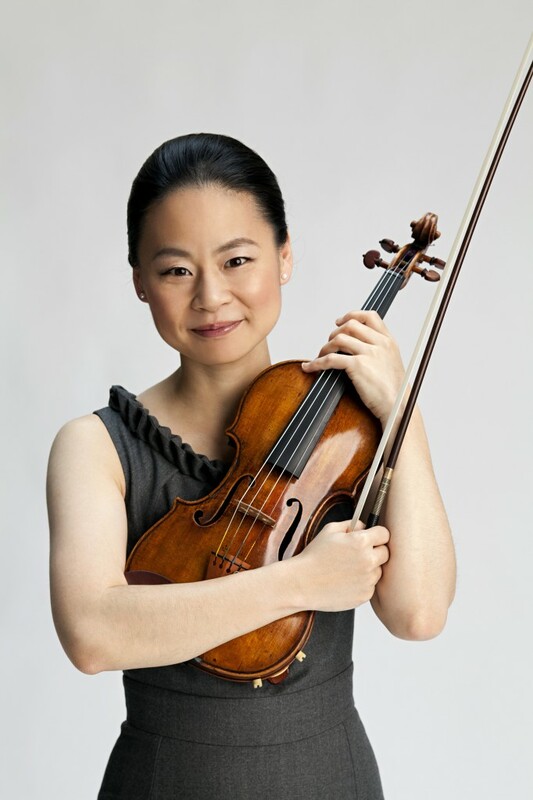 Midori Goto, world-renowned violinist who debuted with the New York Philharmonic at age 11, joins the USC Thornton faculty. Midori is widely recognized as an extraordinary performer, a devoted and gifted educator, and an innovative community engagement activist. In 2007, she was named a Messenger of Peace by U.N. Secretary-General Ban Ki-moon. USC Thornton establishes the Popular Music Performance major, the first of its kind at a major research university. 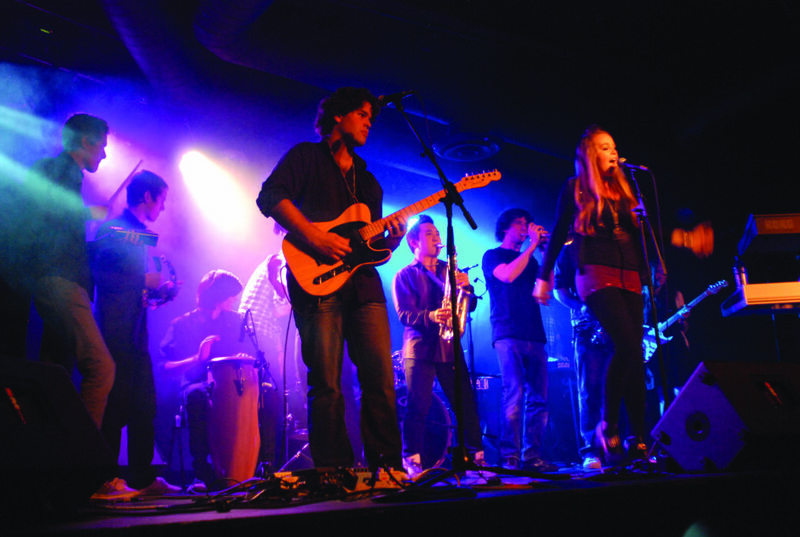 The unique Bachelor of Music in Popular Music Performance required building an entirely new curriculum from the ground up, offering its students rigorous musical training in addition to study in production, music technology, and entertainment law. Having opened in 1884 and remained the oldest continually operated cultural institution in Southern California, USC Thornton celebrates its 125th anniversary with major events throughout the year. Highlight performances included a concert with the USC Thornton Symphony conducted by Michael Tilson Thomas, renowned conductor Helmuth Rilling guest-conducting the USC Thornton Symphony and Choral Artists, and a benefit concert with The Steve Miller Band. 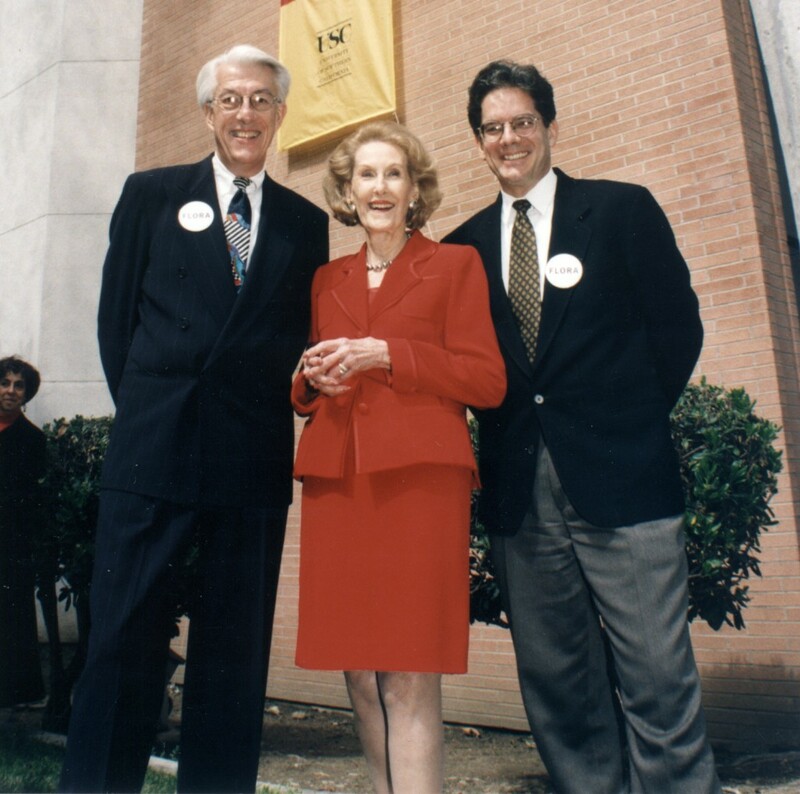 Alice Schoenfeld, holder of the Alice and Eleonore Schoenfeld Endowed Chair in String Instruction and a professor of violin instruction and performance for more than half a century at the USC Thornton School of Music, commits $3 million to create a new symphonic hall for the school — the Alice and Eleonore Schoenfeld Symphonic Hall. 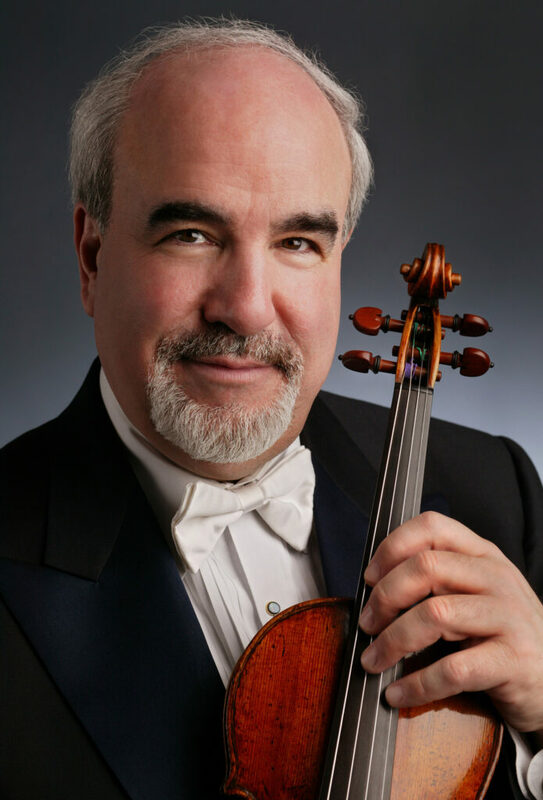 After 32 years as concertmaster for the New York Philharmonic, Glenn Dicterow steps down to accept the position as Robert Mann Chair in Strings and Chamber Music at USC Thornton. 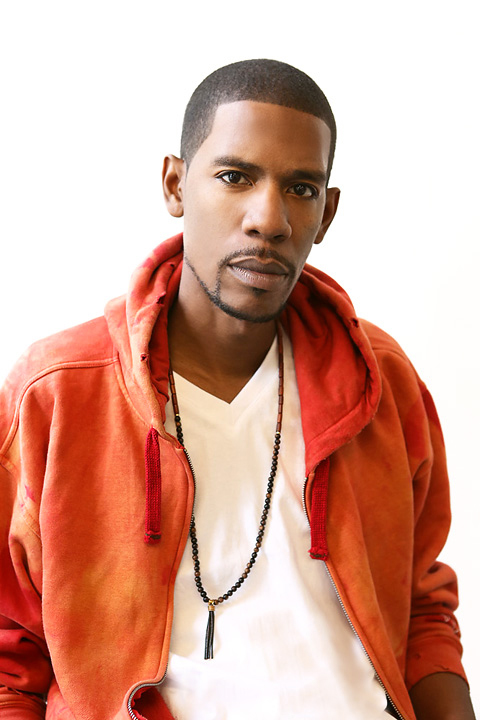 Gimel “Young Guru” Keaton, Grammy Award-nominated engineer, DJ and music producer best known for his work with rapper Jay-Z, joins the USC Thornton faculty as an artist-in-residence for the 2013-14 academic year. 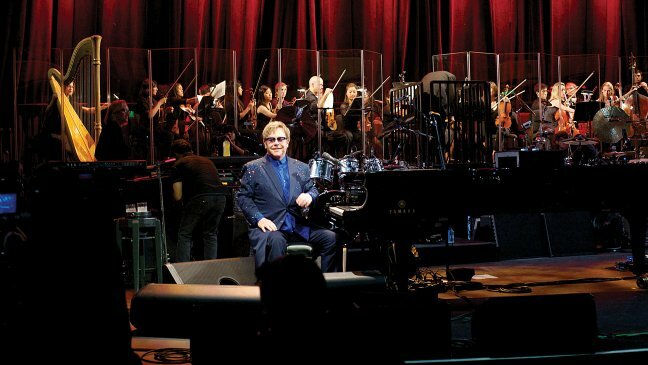 USC Thornton students perform with Elton John in Bovard Auditorium in September 2013. Later that same week, the performers reprised their roles onstage with Sir Elton John — this time on national television during the 65th annual Emmy Awards. 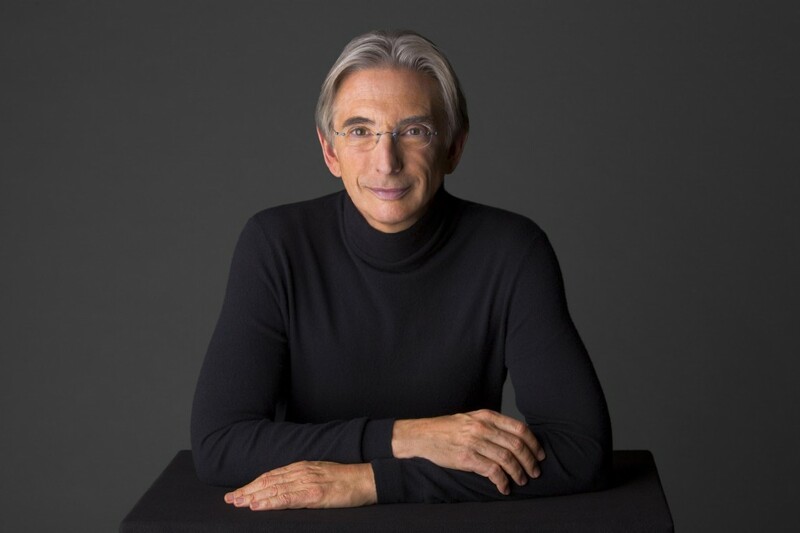 Michael Tilson Thomas, one of the world’s most prominent musicians and a two-time alumnus of the USC Thornton School of Music (’67 and MM ’76), is named a Judge Widney Professor of Music at USC. The appointment gives USC Thornton students the chance to work directly with Thomas through mentorship and other educational opportunities that will further enhance their developing careers. 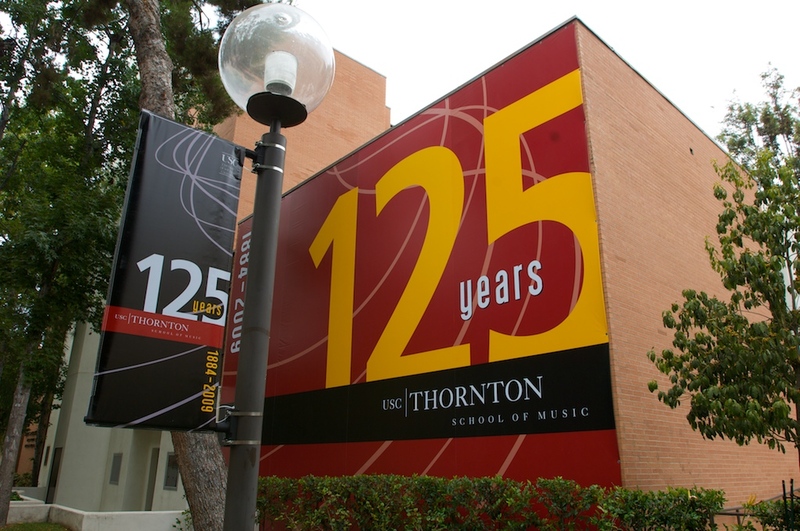 The USC Thornton School of Music is named the first official university affiliate of The GRAMMY Museum. 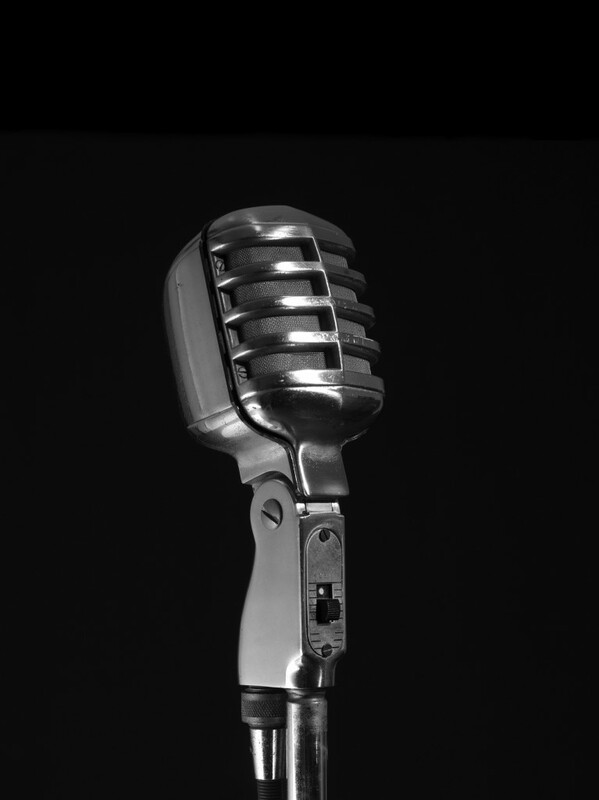 As a GRAMMY Museum university affiliate, USC will have access to GRAMMY Museum content for educational purposes, curriculum resources, research programs, internship opportunities, professional development seminars, collaborative marketing and promotions, project-based learning and more. For generations, many of America’s most beloved contemporary composers have developed and honed their talents at USC as students and faculty of the USC Thornton Composition program. 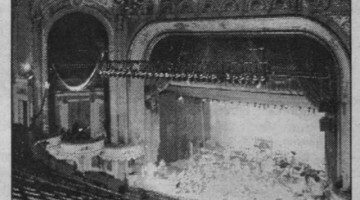 In 2002, several USC Thornton student ensembles performed at the historic Orpheum Theatre in Downtown Los Angeles. 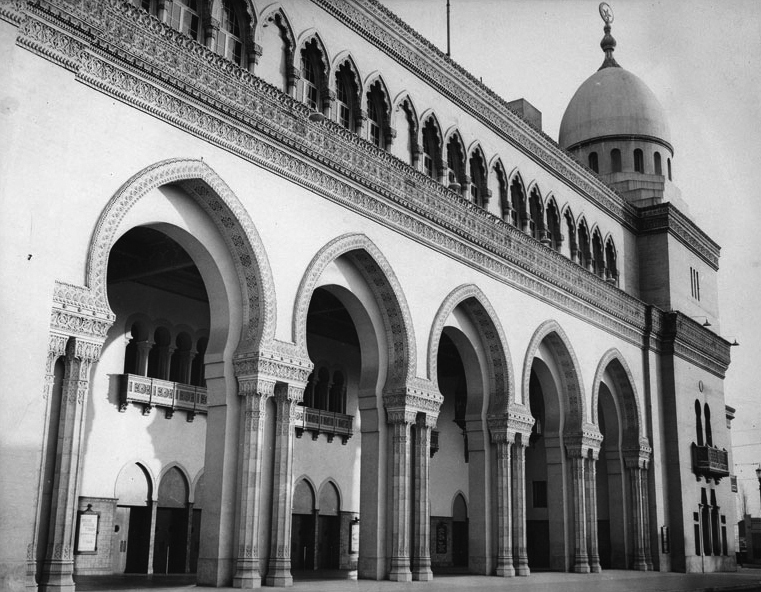 The concerts were publicized in a September edition of the Daily Trojan. As one of the oldest performance ensembles on campus, the USC Thornton Chamber Singers have remained a constant presence at the school since first forming in 1939.